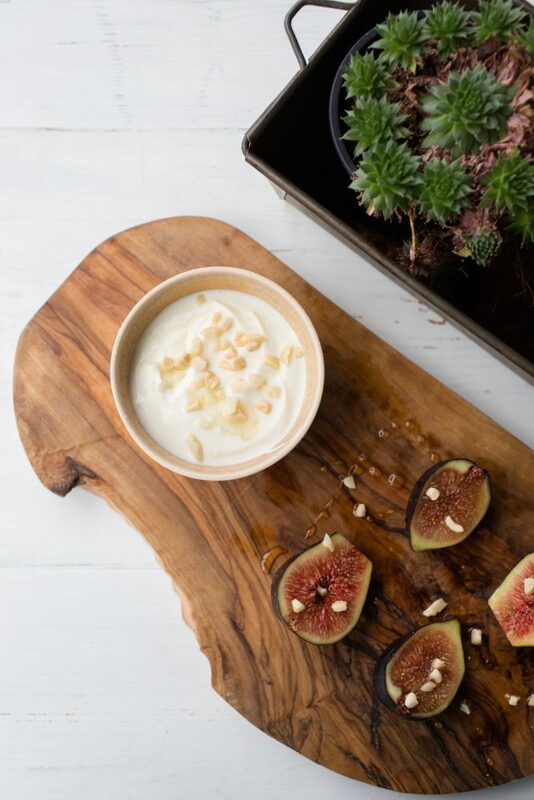 Figs are massively underrated in my opinion, they are soft, sweet, sticky and are high in fibre and magnesium. Their texture goes really well with the crunch of the pistachios. This breakfast is really easy to throw together with whatever fruit or yoghurt flavour you choose! Try drizzling argan oil for more of a nutty taste (that’s right its not just used in hair products! ).